Everyday, technology is being introduced into classrooms across the nation, helping teachers and the 50.4 million students attending public elementary and secondary school in 2016-2017 teach and learn effectively. Schools are becoming "smarter" with the addition of connected devices, otherwise known as the Internet of Things (IoT). IoT refers to interconnected physical objects, such as machines, sensors, or systems. IoT connectivity allows these objects to exchange data without the need for a human; this technology is known as machine-to-machine (M2M) learning. Compared to three years ago, learning in schools has improved due to the introduction of IoT in the classroom. Schools that have not yet adopted IoT in the classroom should understand the benefits of introducing this technology and how individual classrooms and entire school systems can drastically improve with IoT. Students, teachers, administrators, and decision-makers all benefit from IoT technology in the school system. Higher Education institution campuses can utilize IoT innovation to become more connected and automated, thereby reducing costs campus-wide. Building Automation — Campuses can reduce energy costs and promote energy efficiency at a classroom level or campus0wide with intelligent control centers allowing electronic connected devices to monitor and control heating, ventilation, and air conditioning and lighting systems. Lighting — Smart lighting can cut costs and lower energy consumption by adjusting output to meet seasonal or local conditions while also sending preventative maintenance data. Waste — Connected schools could better utilize maintenance support by using sensors to set efficient waste collections. Using this technology, New Richmond schools in Tipp City, Ohio save approximately $128,000 each year by using a web-based system that controls all mechanical equipment inside its buildings (Meola, 2016). Sensors could provide alerts when school plants, campus gardens, or athletic fields need watering (Asseo et al., 2016), eliminating the need for an employee to constantly check. IoT devices provide substantial near real-time feedback, which can make resource management easier and more immediate. With location tracking capabilities and asset monitoring, a college or university could audit use of company vehicles to survey driver behavior and implement preventative maintenance features. A campus that offers shuttle services for students and staff can use this technology to keep track of connected buses and adjust schedules according to need with drivers receiving real-time instructions as to how long to wait for passengers. IoT technology produces a vast amount of data that can be mined for potential revenue. Minding privacy and security concerns first, schools can use this data for a variety of reasons. A campus with parking at a premium might use smart parking meters to increase revenues with targeted charging practices during peak class times or during special events. 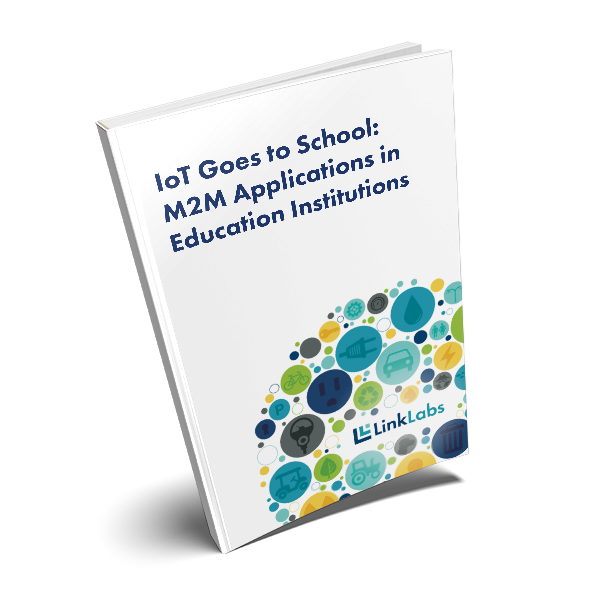 By extracting value from the continuous stream of data and information offered from IoT devices, school and campus leaders may become more agile, adapting on a more iterative and ongoing basis to the needs to students, staff and administrators. This business intelligence could position a college or university to recognize opportunities for new programming, events or activities to further enhance student experience. IoT communications can help schools build closer, longer-term relationships with their customers — in this case students and their families, alumna, and community stakeholders. At the elementary school level, IoT can improve school bus reliability. With an IoT system tracking school buses and which students enter and exit the bus, when and where, parents and guardians can gain peace of mind and easier schedule planning with near real-time reporting. The daily task of taking attendance in school classrooms could be simplified with students wearing IoT-outfitted lanyards or badges. University professors could also increasingly benefit from the breadth of IoT opportunities such as notifications tracking student work submissions or the ability to track temperature readings in lab equipment. Administrators too could benefit from the ability to monitor classroom engagement via sensors reporting changes in temperature, carbon dioxide and the sounds of conversation (Selinger et al., 2013). Carnegie Mellon University received a $50,000 grant to launch a "Living campus" exploring the promise of IoT technology on a connected campus. The early stages include a system letting students link to a printer or projector simply by taking a smartphone photo of the device and the development of an IoT app store where any campus member can widely share IoT script, multiple-sensor feed or application (Spyce, 2015). More importantly, IoT application in schools can address public safety. A responsive lockdown solution from Stanley, using Symphony Link™, combines code-compliant hardware and proven IoT technology to provide an immediate response in lockdown situations. Using an innovative set of features and functionality, the SHELTER solution can be customized to adapt to specific school security protocols. A college in the UK manages access to its 400 campus doors by giving badges to students, faculty, staff and guests. Each badge group is assigned different privileges to protect restricted areas with IoT-enabled locks (Selinger, Supulveda, & Buchan, 2013). Residential school and colleges often have emergency call stations around campus, but intelligent IoT-connected public alarms and intercoms can enhance direct communications with support services and hone efficacy by providing specific location information. With the wealth of data made available through IoT innovation, educational institutions can find new ways to engage "customers" by differentiating learning experiences. One example is using sensor technology in special education. In Australia, sensor gloves help provide children feedback as they attempt to learn sign language (Selinger et al., 2013). Specialized headsets for ADHD students can monitor brain activity and offer rewards when the learner demonstrates improved concentration (Peters, 2016). 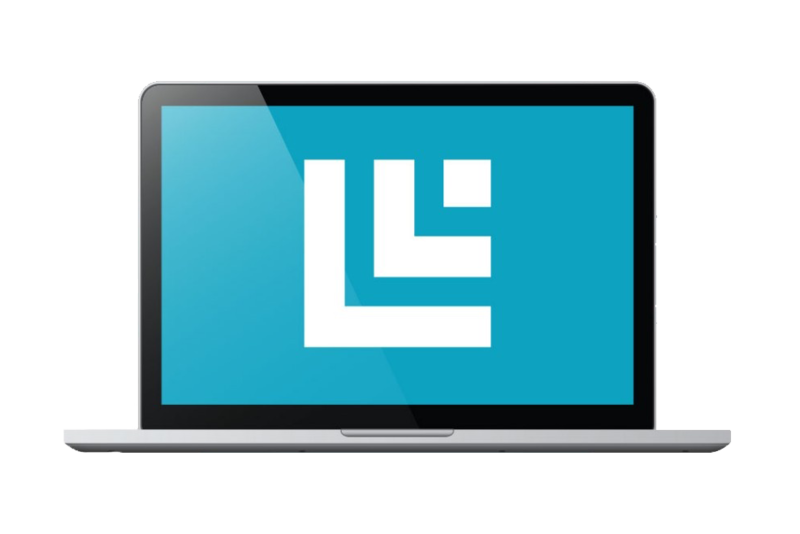 On a broader scale, the data gained from connected campuses can help teachers and professors better determine which students need one-on-one attention and adjust future lesson plans. IoT innovations will also allow instructors to continuously adjust classroom conditions depending on the subject and the time of day. Some schools are even experimenting with adopting IoT wearable fitness devices to track student health indicators (Asseo et al., 2016). This monitoring could prompt student wellness services to reach out to specific students to offer preventative alters or provide suggestions for stress relief differentiated for the college student. Smart classrooms and campuses enjoy better operational efficiency and improved learning experiences for students. IoT technology can help cut costs for budget constrained campuses and drastically improve public safety. Furthermore, implementing these new technologies allows students to engage with the science and mechanisms behind the technology. IoT will continue to grow, so it's imperative that schools begin to implement this technology in order to provide students with an enhanced learning environment that is adaptable to technological advancements. Asseo, I., Johnson, M., Nilsson, B., Chalapathy, N., & Costello, T. J. The Internet of Things: Riding the Wave in Higher Education. (2016, June 27). Machina Research. (2015, April 21). The Global IoT Market Opportunity Will Reach USD$4.3 Trillion by 2024. Meola, A. (2016, September 16). How IoT in Education is Changing the Way We Learn. Muncaster, P. (2016, November 22). Conficker Still on Top as Malware Jumps 5% in October. Peters, J. (2016, March 7). What will be the impact of IoT on education? Selinger, M., Sepulveda, A. & Buchan, J. (2013, October). Education and the Internet of Everything. Spyce, B. (2015, July 9). CMU Leads Google Expedition to Create Technology for “Internet of Things:” Campus Will Be Living Lab For Interconnected Sensors, Gadgets. Telecommunications Industry Association (TIA). (2016, June). Internet of Things Enterprise Survey. Verizon. (2016). State of the Market: Ready, Set, Go for the Internet of Things.